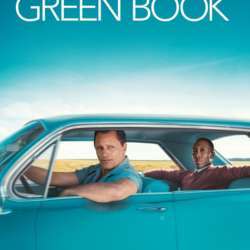 'Green Book' tells the story of Don Shirley, an American classical and jazz pianist, born to Jamaican immigrants. During the Protected content he performed in the Deep South of America, hiring a New York night club bouncer as his driver and bodyguard. Critics are already calling it Oscar worthy, let's watch together and decide. February and I will buy tickets for us to sit together.